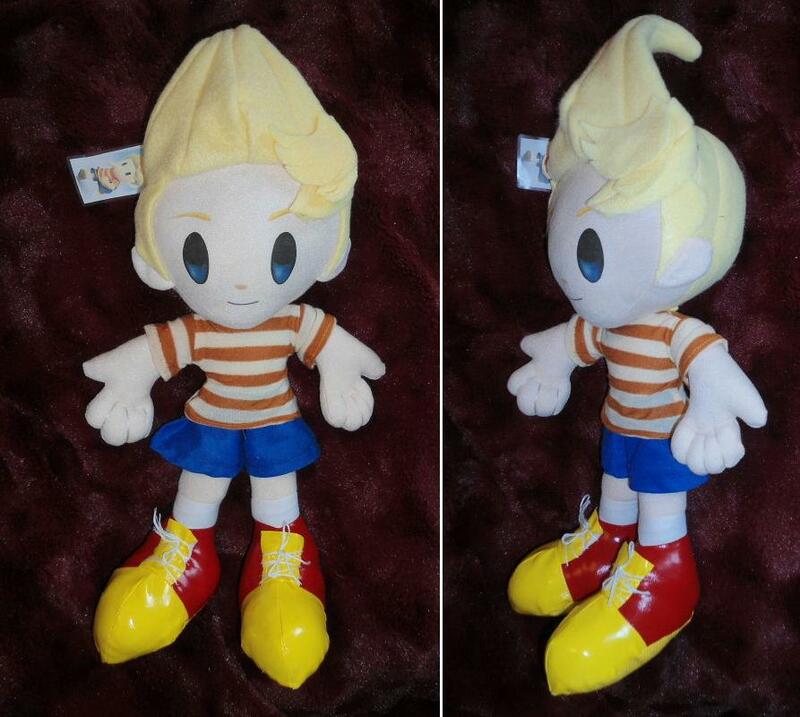 Lita Mitchell's Mother 3 Plushies!! You may also place orders for Mother character plushies not shown above, or different sizes of any of the characters above. Please specify in your order form what size doll you are ordering. Thank you!